Daily Mirror - 20 deaths in 5 months says Railway Dept. 20 deaths in 5 months says Railway Dept. At least 20 deaths have been reported during the past five months near vulnerable places on railway tracks or stations, while the victims tried to take selfie photos using their mobile phones or while engaged in conversations with their headhones plugged, Railway Security Superintendent Anura Premaratna said yesterday. 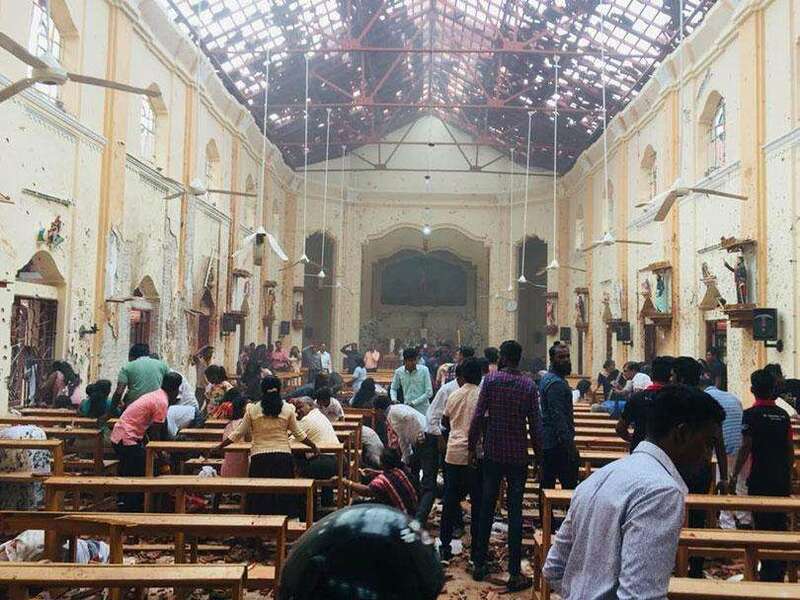 He said most of the deaths had occurred between Kollupitiya and Mt. Lavinia railway lines, especially during weekends. 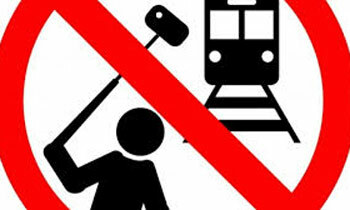 A Chinese girl had fallen off the train at Aluthgama recently when she tried to take a selfie from the foot board of a railway compartment.